I promised a few days ago to start sharing a few of our tricks for basic survival as old wooden boat owners. So, here goes for the first money saving installment. 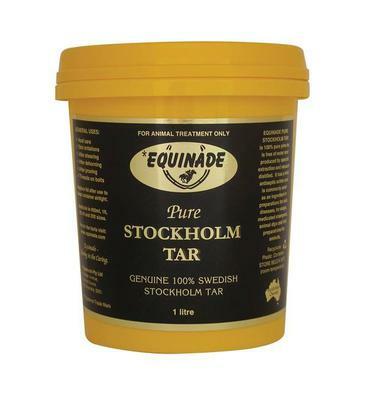 Stockholm tar is an important part of any traditional wooden boats bosun's locker. It is used for a multitude of jobs around the boat. The problem is that these days chandlers seem to think it is made up of liquid gold rather than pine tar. To beat the land sharks try asking at your local veterinary supply house or in a pinch a poultry farm supply house. It is one of the oldest remedies for horses and cows hooves and is also use by poultry farmers. The packaging is usually not very fancy. No happy pipe smoking Jack Tars on the label, but the price is good and the tar excellent. You will save a lot of money by purchasing the 5 or 10 liter size containers and the stuff never goes off as long as you keep the lid on tight. what's everyone else shelling out for tar?